*NOTICE* WE RECENTLY GOT NEW PHONE SYSTEMS SO IF YOU CALL AND DON'T GET THROUGH PLEASE TRY AGAIN, OR CONTACT US VIA EMAIL. For the month of April , INSTANT REBATE $400 OFF!!! JANUARY 1ST - FEBURARY 28TH OPEN 8:00 - 5:00 WEEKDAYS CLOSED SATURDAYS UNLESS A LARGE SNOWSTORM HITS. CALL BEFORE YOU COME. MARCH 1ST. - APRIL 14TH OPEN 8:00 - 5:00 WEEKDAYS AND SATURDAYS 9:00-12:00. APRIL 15TH - JUNE 30TH OUR HOURS ARE M-F 8:00 TO 5:30 WEEKDAYS AND SATURDAYS 9:00 - 3:00. JULY 1ST - DECEMBER 31ST - OPEN 8:00 - 5:00 WEEKDAYS AND SATURDAYS 9:00 - 12:00. WE ALSO SERVICE: CUB CADET, TROYBILT, MTD, TORO, SEARS CRAFTSMAN, AND MANY MORE. WE HAVE A PICKUP AND DELIVERY SERVICE IF YOU HAVE NO WAY TO BRING YOUR PIECE OF EQUIPMENT TO US TO FIX. 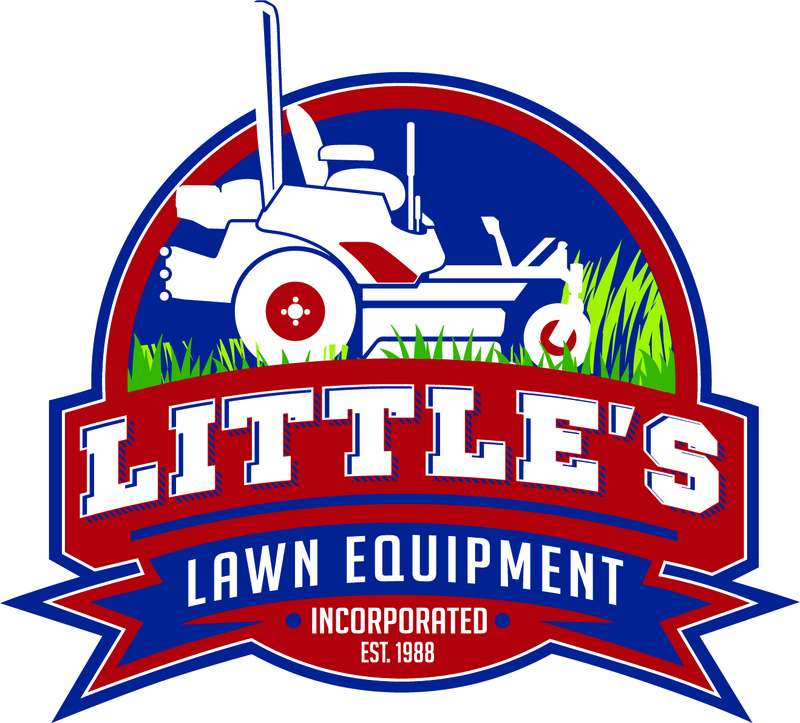 LITTLES LAWN EQUIPMENT INC. WAS ESTABLISHED IN 1988 OUT OF OUR HOME IN NEWFIELD NY. WE MOVED INTO OUR CURRENT LOCATION ON RT. 13 IN 1997 AND HIRED OUR FIRST EMPLOYEE. 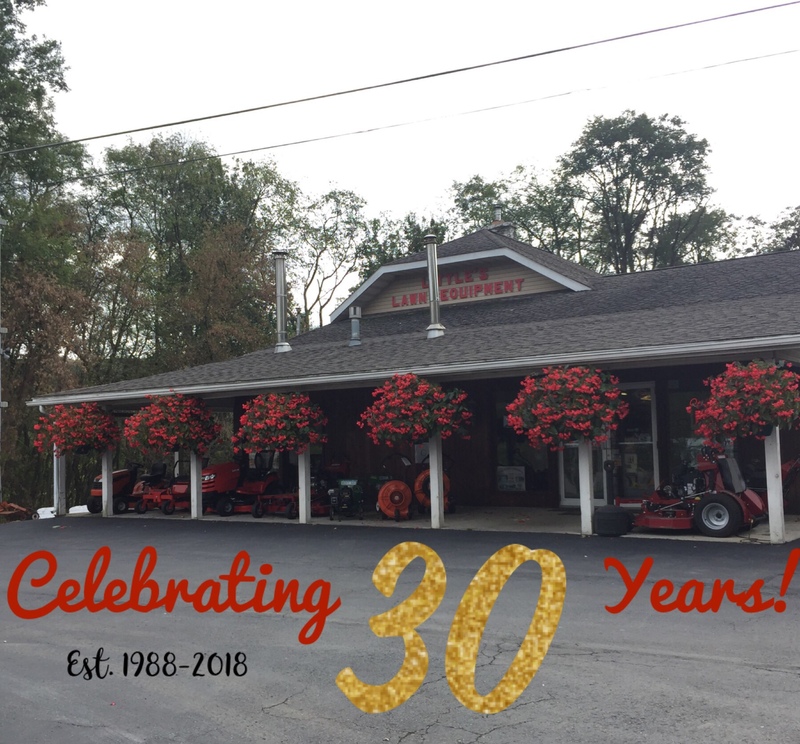 WE ARE PROUD OF OUR COMMITMENT TO OUR NEIGHBORS AND COMMUNITY, AND IT IS OUR PROMISE TO HELP YOU FIND THE RIGHT OUTDOOR POWER EQUIPMENT FOR YOUR HOME OR BUSINESS.